In this video, Scott walks you through the process of deploying a virtual machine in the Azure Resource Manager portal. 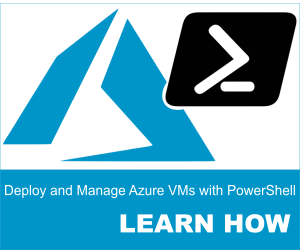 In this video tutorial from my Getting Started with Azure course, I explain how to deploy a virtual machine in Azure via PowerShell. In this video tutorial from my Getting Started with Azure course, I explain how to deploy a virtual network using PowerShell. 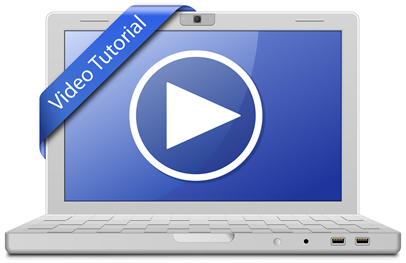 Learn how to install Azure PowerShell with this video tutorial.